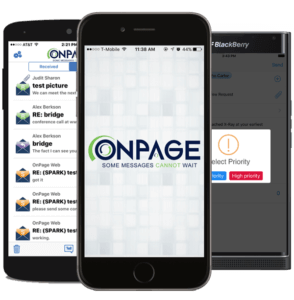 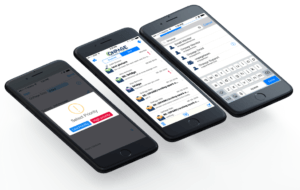 OnPage’s incident alert management platform and smartphone app enable users to get the most out of their technology investments. 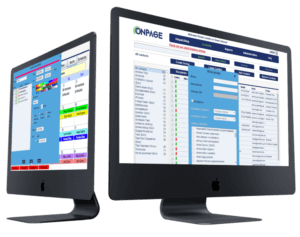 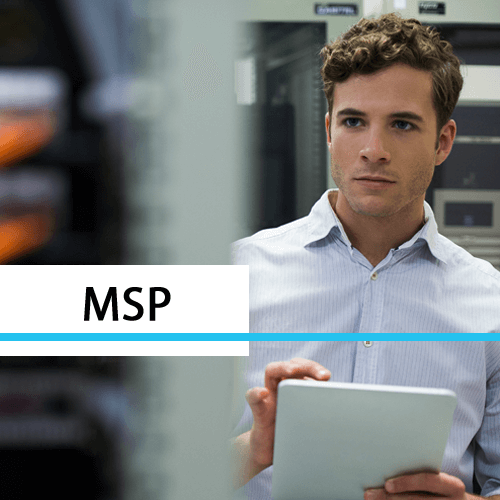 With OnPage integrations, RMMs, PSAs, sensors, IOT, APIs, ChatOps and monitoring systems have a reliable means to prioritize and escalate alerts to the right person at the right time, to reduce downtime and improve business productivity. 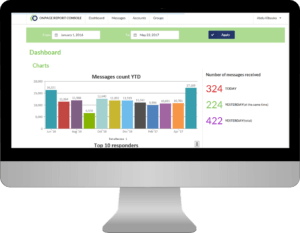 Escalation features, message/alerting redundancies, and scheduling algorithms ensure that a critical alert is never missed. 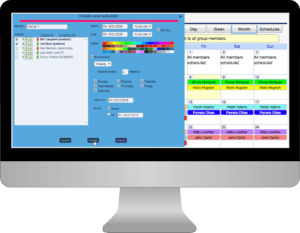 Reduce incident resolution time, improve productivity and advance the digital operations of your business. 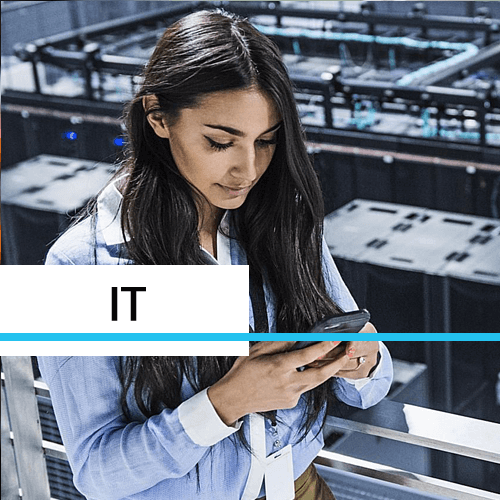 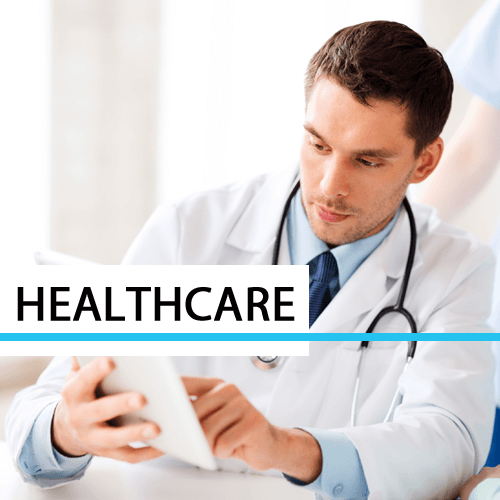 Whether to minimize IT infrastructure downtime, or to reduce response time for healthcare providers and MSPs in critical situations, organizations are automating incident alert workflows, relying on OnPage’s incident alert management platform for all their secure, HIPAA-compliant, critical messaging needs.